I want to take this opportunity to thank my good friend Patrick Vance for giving me a cutting of Hoya fitchii during the summer of 2015. 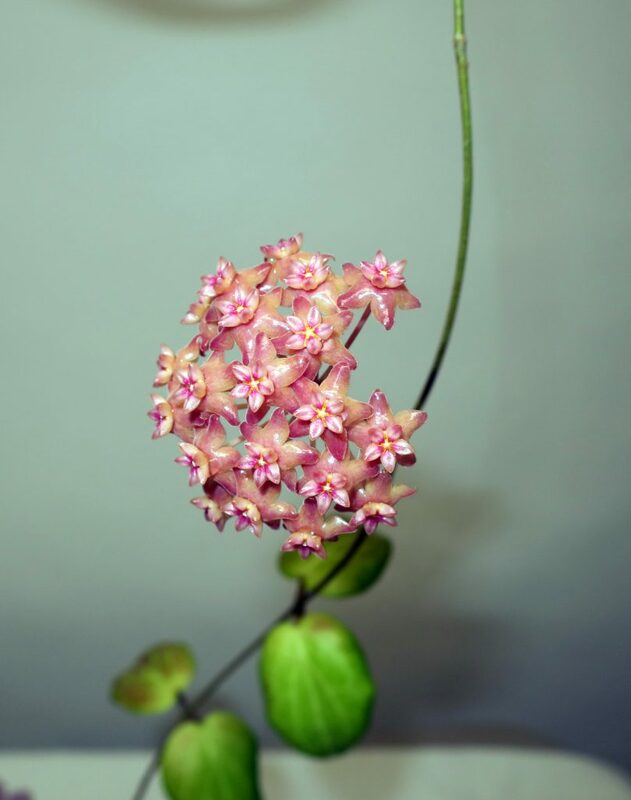 Without his generosity there would be no Hoya fitchii on this site, as it was not really on my radar. This entry was posted in Hoyas on December 14, 2016 by Doug.